Are you ready to celebrate spring with an amazing CADS Spring Happy Hour? Mark your calendars, bring a friend(s), drop in, and join us Wednesday, April 22nd from 5:00pm-7:00pm at Untitled. 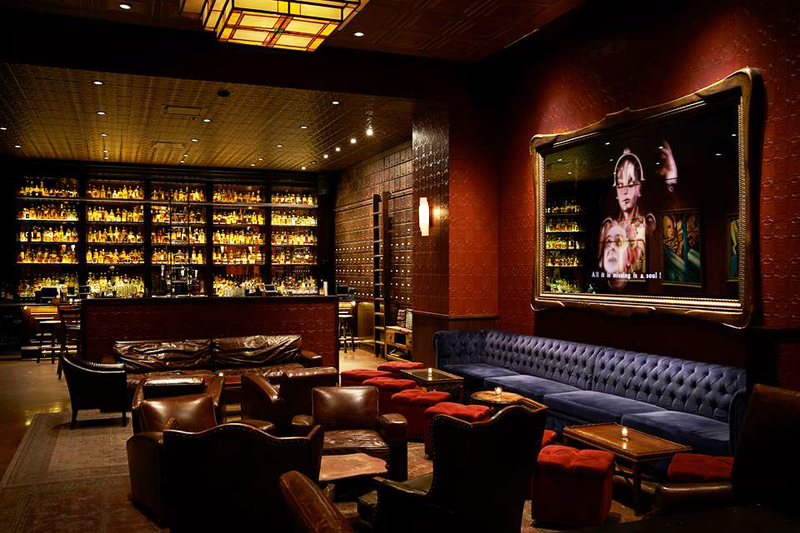 (111 West Kinzie) in their Whiskey Lounge. Come get to know CADS and connect with our terrific members. We'll be socializing and celebrating the warmth of the season in a great space where live music will be playing after 7:00pm. See you there! No RSVP required. Just show up, enjoy, and socialize!